The forecasts are in, and Internationally Inspired Breakfast Items are on trend for 2018! Young people are increasingly willing to try new things and go beyond the classic round up of scrambled eggs, pancakes and omelettes. These global delights and delicacies don’t need to stop at breakfast. Take a look at how you can incorporate egg-based recipes from around the world into your meal repertoire! Skip the takeout and make your own Pad Thai at home! The stir-fried egg and noodle dish is thought to date back to the 1300s and today is one of the national dishes of Thailand. Our recipe uses shrimp, but you can substitute it for chicken or tofu based on your preferences. Who doesn’t love Italian flavours? Better yet, who doesn’t love bacon? The two come together in the delicious Linguine Carbonara. Made with just 7 ingredients and eggs are the star! It only takes 20 minutes to prepare and cook, so you’ll feel like you’re in Rome in no time. 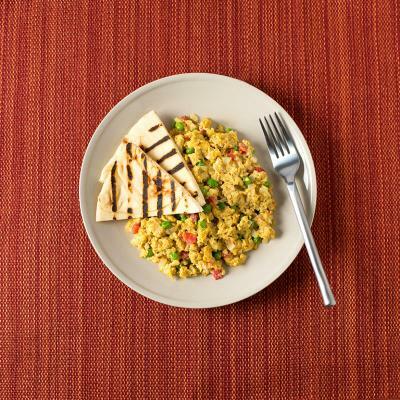 Native to Northern India and Pakistan, Eggs Bhurji is a dish you may have never heard of but should certainly try. 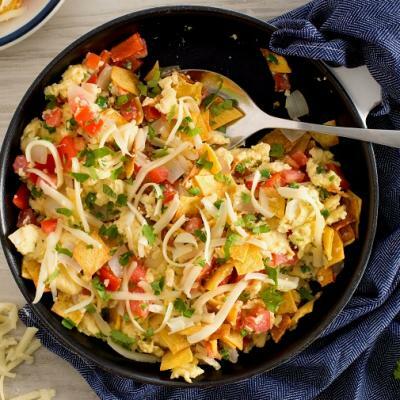 Not to be confused with scrambled eggs, the dish has a spicy kick and is traditionally served with Naan bread or roti. Translated to, “grill as you like it,” these savoury Japanese pancakes are extremely versatile and customizable. 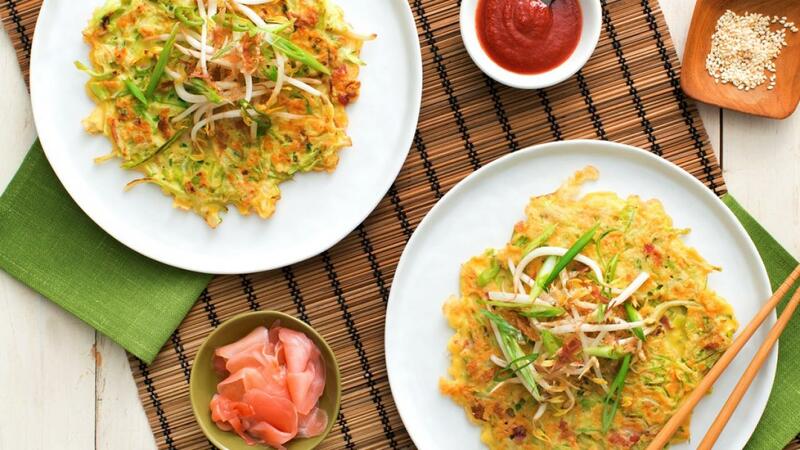 Okonomiyaki can contain a variety of ingredients such as, green onions, bean sprouts and bonito flakes. Impress your family by putting your own twist on this unique and authentic dish. 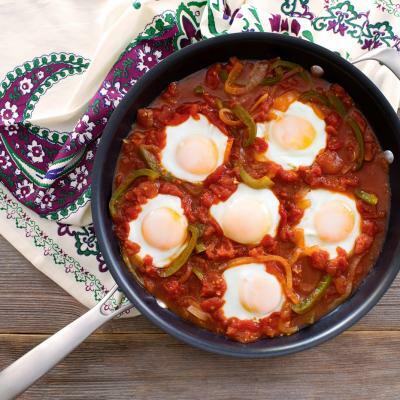 Made popular in the Middle East and Tunisia, Shakshuka is a dish of eggs poached in tomatoes, peppers, onions and a plethora of spices. Easily made in a single skillet, it makes for the most delicious breakfast, brunch, lunch or dinner any day of the week! Pro tip: serve with pita for the perfect dipping opportunity.